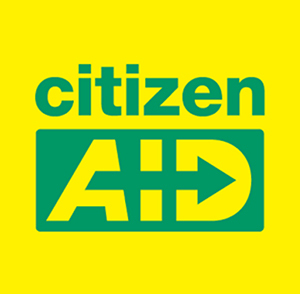 CitizenAID is a simple-to-use app teaching aid on how to provide care in mass casualty situations, including shootings, knife attacks, and bomb incidents. The authors are well known and respected specialists in trauma care and disaster management. Pages cover advice on how to on how to react in a terrorist attack, and how to treat the injured. The detail is presented in a simple but effective way. Pages include advice on triage, dealing with individuals who are not breathing, bleeding, unresponsive or have broken bones or burns and the environment. Improvised and optimal treatments are featured as well as advice on preparation, communication and incident reports. This app has the potential to help save lives and everyone should download it. My only suggestion is for the resuscitation page to include the ratio of chest compressions to breaths.